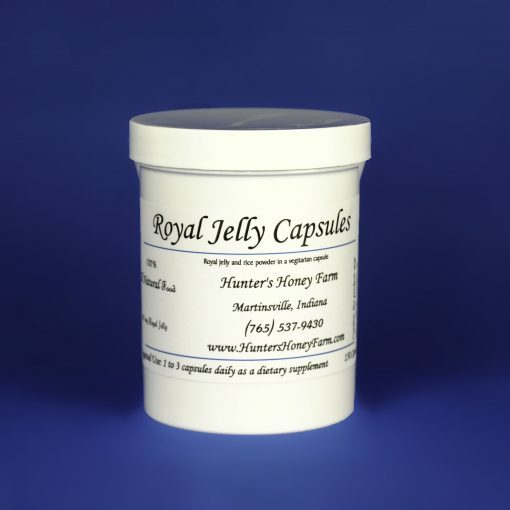 Royal Jelly 500mg in vegetarian capsules (150 count). 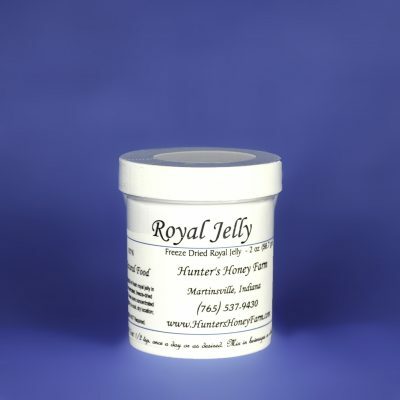 Royal Jelly is secreted by nurse bees. 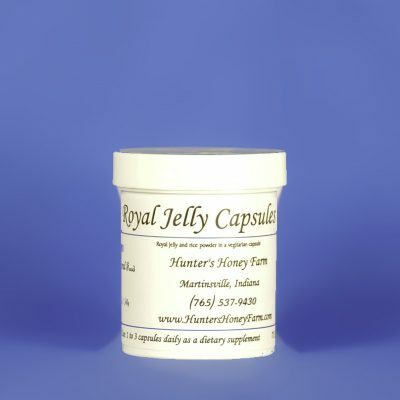 It provides the sole nutrition for the queen bee. 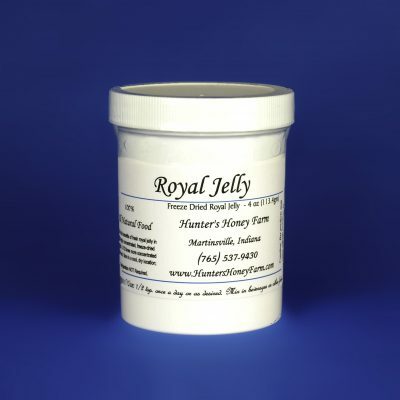 For more information about Royal Jelly, see our Royal Jelly Facts page.